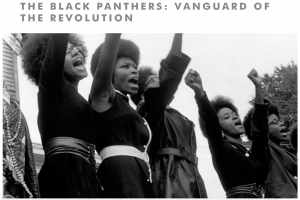 Tonight (Monday) at 7:30p, a screening of The Black Panthers: Vanguard of the Revolution will be played at the Marchesa Hall & Theatre at 6226 Middle Fiskville Rd., Austin. Tickets are still available. The weblink to purchase tickets is: http://www.austinfilm.org/page.aspx?pid=3040&cgid=5&ceid=4811&cerid=0&cdt=10%2f5%2f2015. For those who don’t know, the Black Panther Party was the original cop watch group. In response to racist policing and police brutality, the Black Panther Party began by going out and observing the police interacting with the public. They didn’t have cameras back then, but they were armed with law books and rifles. 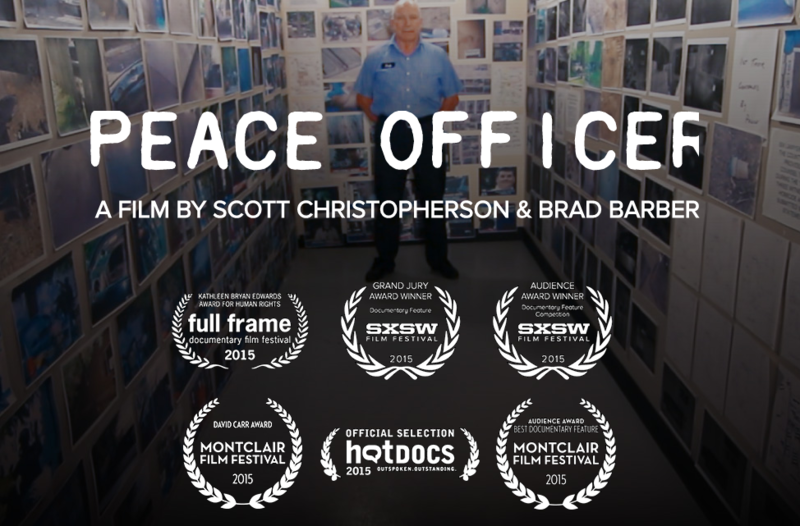 And on Friday at 7p, at the Alamo Drafthouse on South Lamar, there will be a showing of Peace Officer with a Q&A afterward featuring Scott Christopherson and Peaceful Streets Project founder Antonio Buehler. 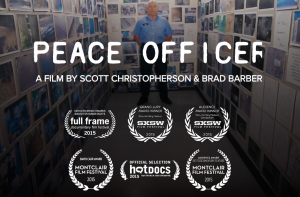 Peace Officer won multiple awards this past year at various film festivals, including two at SXSW. There are only six seats remaining so purchase your tickets, today: https://drafthouse.com/movies/peace-officer-w-director-scott-christopherson/austin. There will be other showings if you can’t make the 7p showing, but no other Q&A panels. Please reach out if you would like to engage in any of the above activities. Hopefully we will see you at these two documentaries!